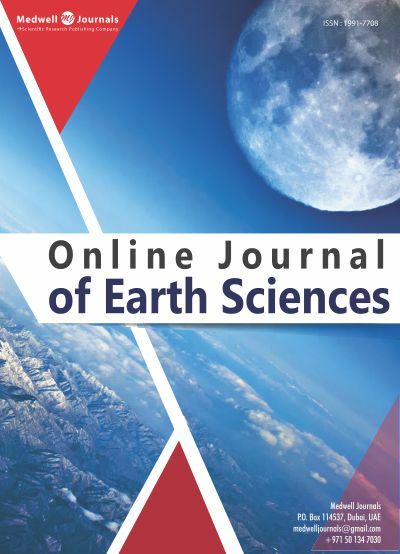 Online Journal of Earth Sciences is an open access, peer reviewed journal, which publishes original, theoretical and experimental frontier articles in all disciplines of earth sciences. The content of OJES covers all of the branches of geology and related technology in the exploration and utilization of earth resources. Founded in 2007, the journal welcomes the researchers to publish their articles online bi monthly. All the publications are reviewed by the Editorial Board, to ensure that information and content meet the journal's standard of quality and scientific validity. Ethical guidelines are strictly followed by the Editorial board.